As I have stated before most of his stores involved with fantastical places and voyages. You can read Journey to the Center of The Earth, 20,000 Leagues under The Sea and Around the World in 80 Days. 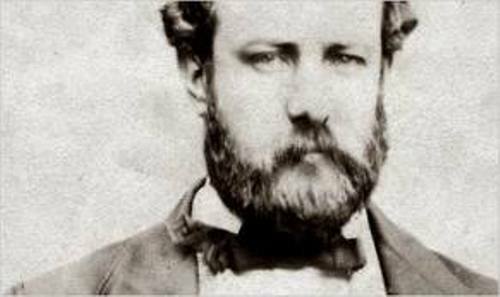 Before Jules Verne worked as a story writer, he tried the first job as a writer for Opera libretti/lyrics. The father of Verne did not like him involved with theater. To make his father happy, he worked as a stockbroker. Even though this job was not his passion, he was quite good as a stockbroker. As a new story writer, he needed more advice to improve his skill and talent of writing. So he spent a lot of time with Alexander Dumas and Victor Hugo. Both always gave him writing advice. The idea of Around the World in 80 Days actually is based on the real story. It involved with the story of George Francs. Look at the stars of the movie Around the World in 80 Days by reading Jackie Chan facts. This man was a US railroad magnate who wanted to travel around the world in 80 days in 1870. He did it but the time was doubled. Francs never gave up traveling the world. In 1890, 20 years after his celebration to travel the world in 80 days, he could travel the world in only 67 days. The Nautilus was the name of the submarine in Verne’s book 20,000 Leagues. The name of the submarine inspired the people to create the first electric submarine in 1886. It was named after Verne’s submarine in the story. 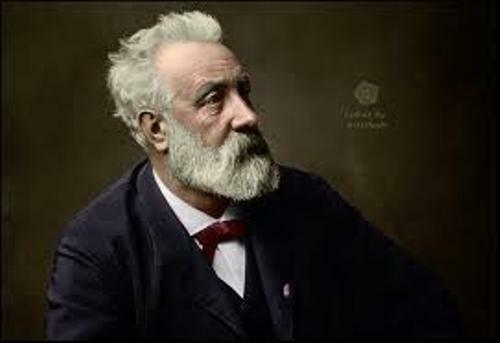 Paris In the 20th Century was a book of Verne which never published by Herzel Sr because it sounds too pessimistic. In 1989, it was discovered the grandson of Verne. The book depicted the condition in 20th century. It features the high speed train, glass skyscraper and calculators. 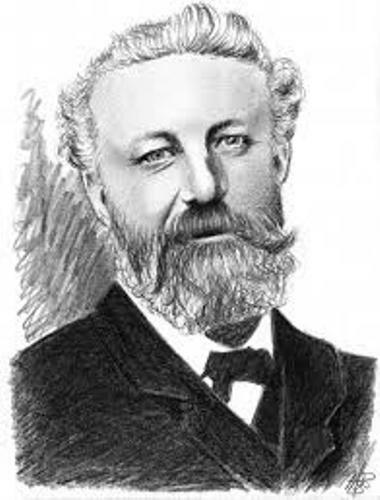 Each year, Jules Verne published a book. There are numerous subjects that he had written during his 40 year of career. 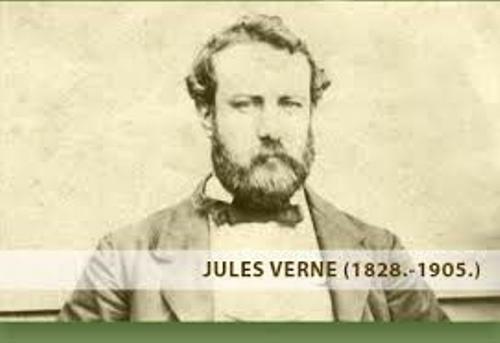 You are wrong if you think that Jules Verne liked to travel. He only rode a balloon for 24 minutes. 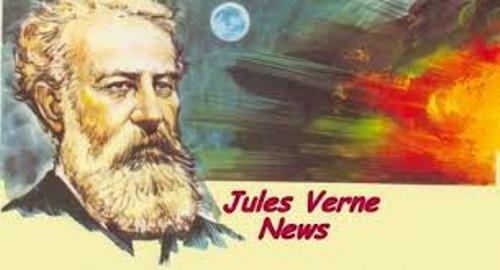 Do you have questions on facts about Jules Verne?